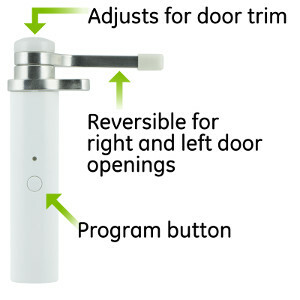 Two new Z-Wave Plus Door sensors have recently hit the market. 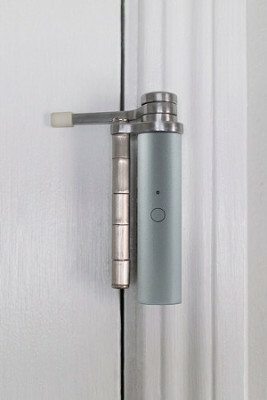 The GE Hinge Pin Smart Door Sensor is the latest. But, is it the greatest? It looks like a door hinge, and attaches like one too making it discreet. 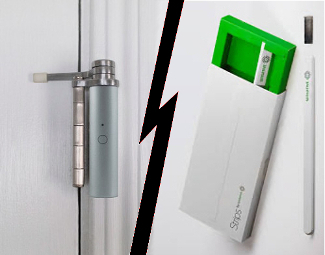 It has remote monitoring that will alert your smart phone or tablet if door is opened or closed. Scenes can also be set up to turn the lights on or off. For example, if the door is opened turn on the lights. It really is a nice feature to come home to. 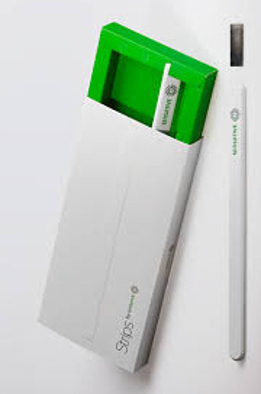 Strips by Sensative is the other new Z-Wave Plus door sensor on the market. It’s a white strip about a half and inch wide and about as long as a pencil that is placed on the door or window. It works with magnets to trigger if opened or closed. Strips can do everything the Hinge Pin can do and more, but have a different look, so it really depends on personal preference. One advantage Strips have over the Hinge Pin is it can be used to monitor windows as well as doors. The Hinge Pin is a door only device. Strips also claims to have a 10 year battery life compared to the Hinge Pin’s relatively short 2 year battery life. However, it is important to note the Hinge Pin’s battery can be changed after 2 years. There is no way to get into Strips to change the battery, so after 10 years when the battery stops working it has to be thrown away and replaced. 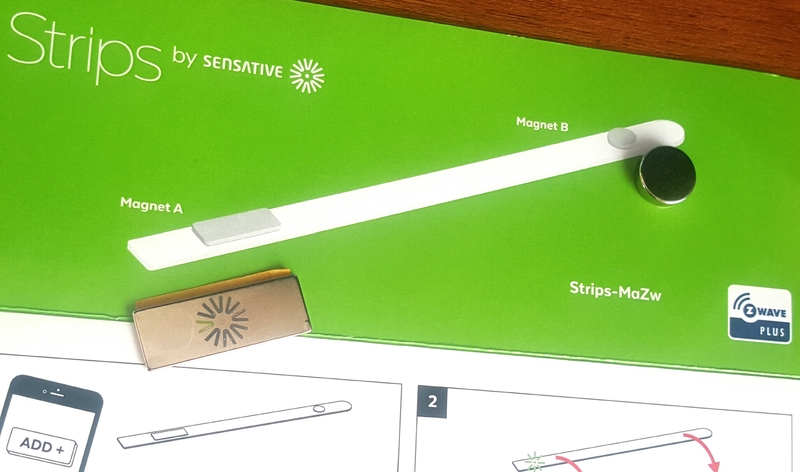 So, how does the GE Z-Wave Plus Hinge Pin Smart Door Sensor Compare with Z-Wave Plus Strips by Sensative? Both the Hinge Pin and Strips are winners depending on individual preference and need. However, while the Hinge Pin may have a slight aesthetic advantage over Strips, Strips definitely wins the prize for utility and longevity. A 10 year battery life is pretty impressive. And, Strips are weatherproof! The Hinge Pin has limits, but is a tad less expensive. Below is a comparison chart comparing the two feature to feature. There are many reasons someone might want to monitor door and window activity in their home. The top reason is, of course, security. It’s important to make sure the kids aren’t snooping in your bedroom, or simply to know when someone has entered your home, through a door or window if there are no cameras in place. Even with cameras, the added security, piece of mind and use possibilities these devices add to our lives make them welcomed and valued new members of the Z-Wave Plus family.